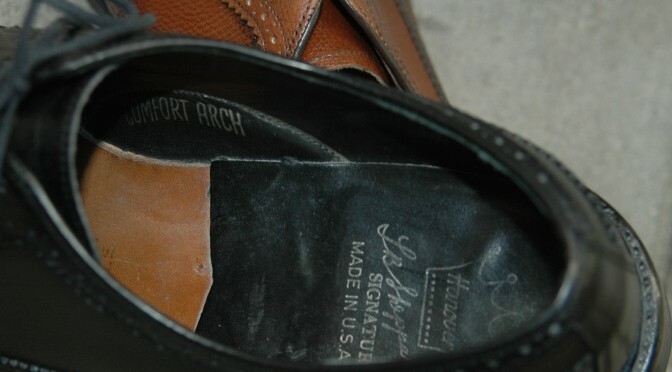 Last month I bought a pair of Made in USA Bostonian shoes on eBay. Yep, another pair of Long Wings. I do have other styles! I will post other styles soon. But not today. Like most eBay listings, the photos were mediocre so I wasn’t quite sure what I bought until I opened the shipping box. And when I did, the shoes looked great and were basically brand new. Nice find! I have no way to date them but the logo looks very 1980ish. 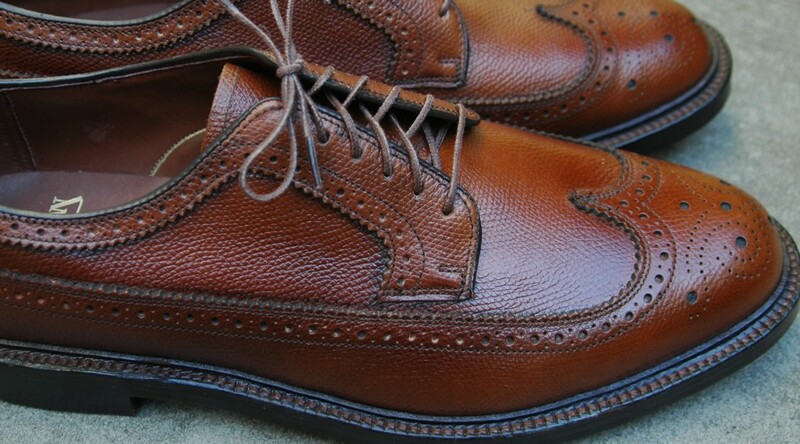 The shoe workmanship is excellent. They have Alden-like construction but the leather doesn’t feel as buttery as Alden shoes. 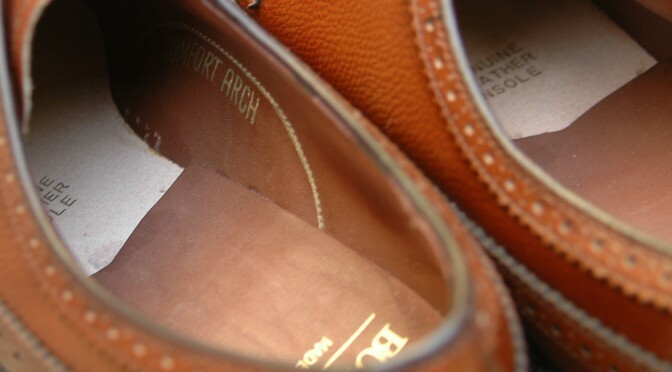 The upper is a thick, highly texturized pebble grain with subtle antiquing in various places. 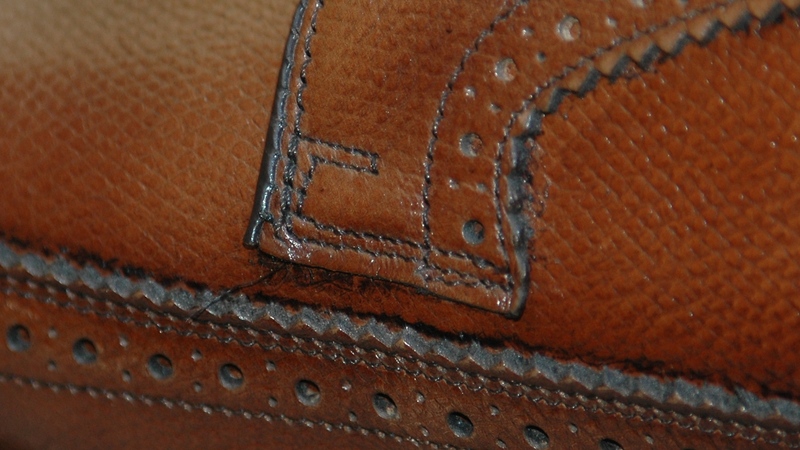 It has a leather storm welt and double leather soles. They are fully lined with soft, glove leather. One of the first things I noticed about the shoes was that they were almost identical in construction to a pair of Hanover LB Sheppard Long Wings I have. 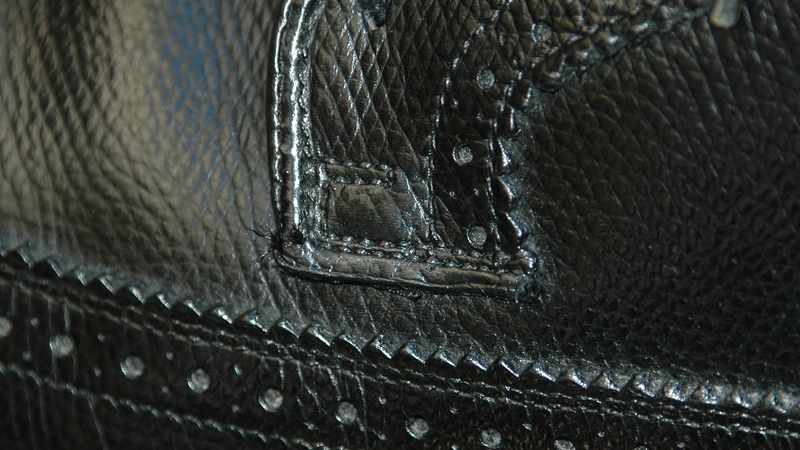 The medallion was the same, both have 6 eyelets and “COMFORT ARCH” system, and the stitching had the same pattern. 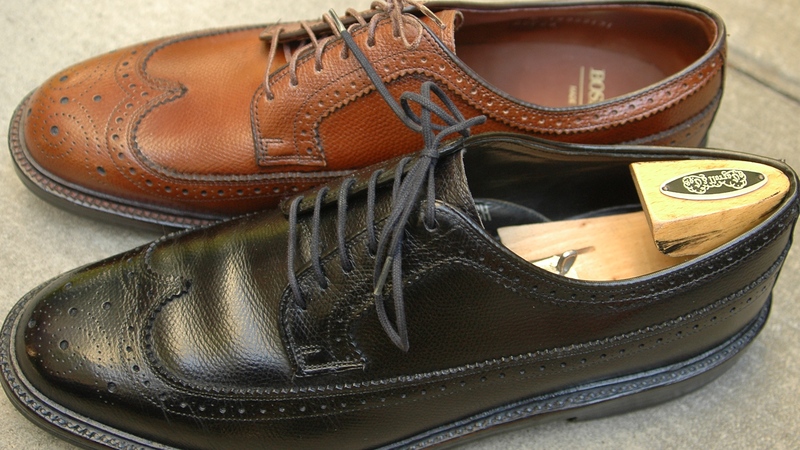 The main difference was the soles, the Hanover has a Goodyear rubber sole while the Bostonian has a leather sole with v-cleat. Hanover LB Sheppard shoes are very good so that was a pleasant surprise. 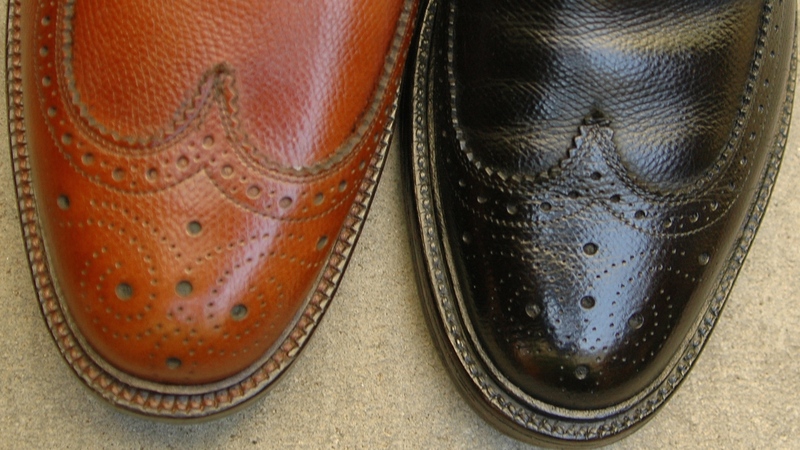 According to Wikipedia, Clarks bought Hanover Shoes in 1978 and then Bostonian in 1979. So that is how the companies are tied together. 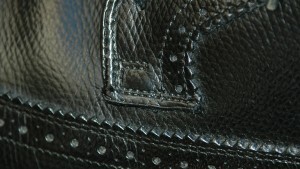 Below are some photos of a black Hanover LB Sheppard for comparison. 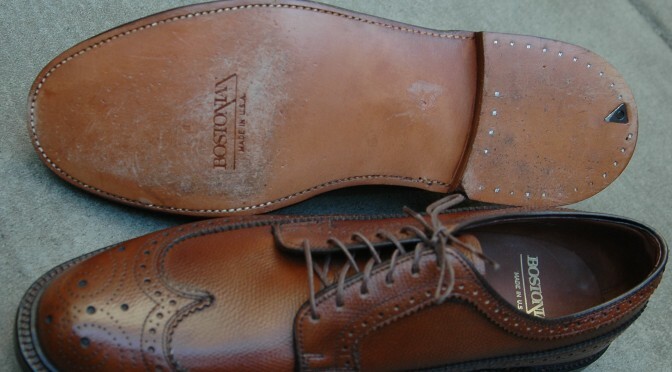 I have a pair of Bostonians #25738, long wingtip Oxfords that are very similar to the #25736. There are are no markings on where they were made. 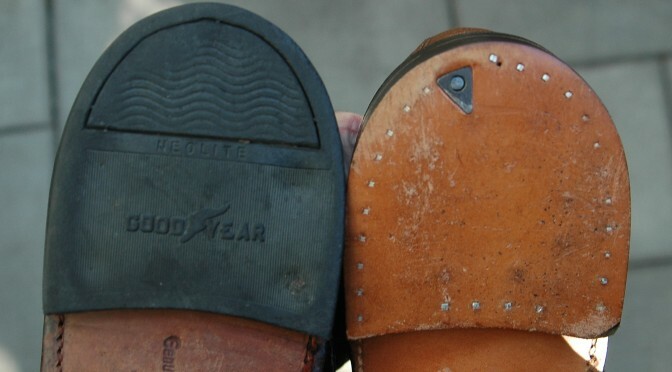 Is it safe to assume they were made in the USA? 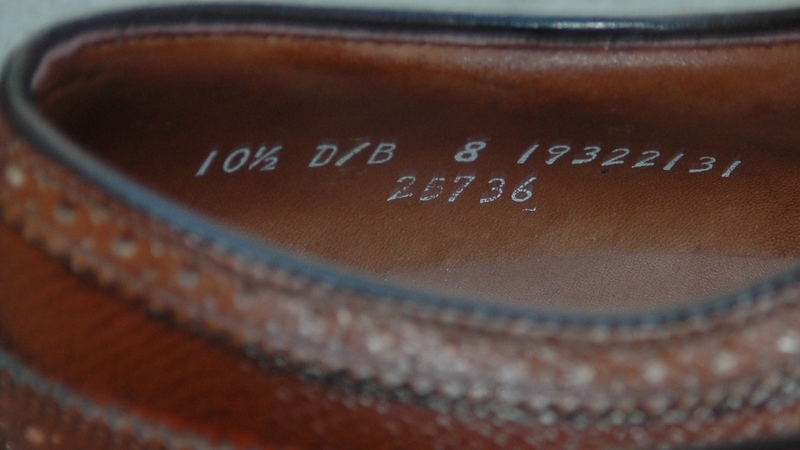 Looking at a Bostonians (with the s) 5736 Long Wing Blucher Made in the USA. Would that be from the 1960s? Thanks for the quick response. 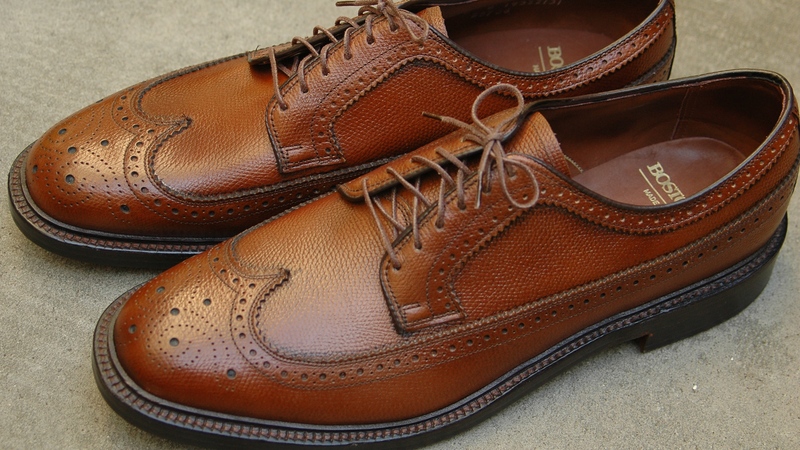 I think the closest in the catalog is a 5564 flexaire brogue. Drawing looks very similar.